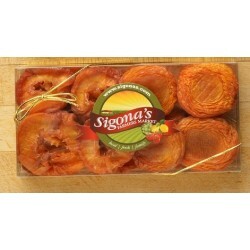 This exquisite Sigona's gift basket features the very best fillets and pieces of all-natural, nothi.. Whether you're saying "congratulations," "happy birthday," or just letting someone know how much the..
Self closing pour spoutFits 200 ml bottles and 750 ml bottles. 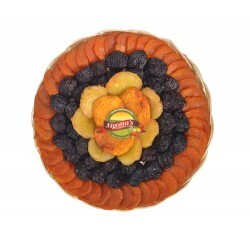 ..
12” round basket full of mixed dried fruit. 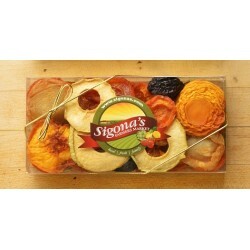 One of our largest dried fruit gift baskets filled with.. 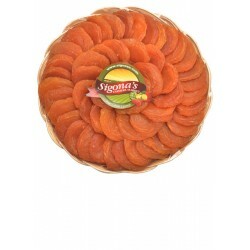 Round basket full of the very best super large dried Blenheim apricots. 14 ounces. 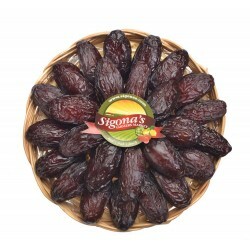 Order #: 90..
8” round Basket loaded with the best king of dates ever. 24 ounces. 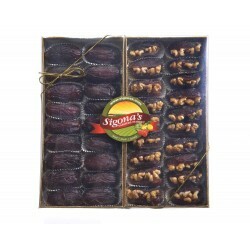 Order #: 90520	..
8” round basket filled with California walnut stuffed Medjool dates. 20 ounces. 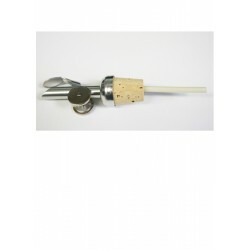 Order #: 90519.. 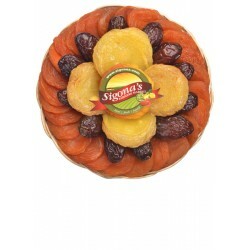 Round basket full of our best mixed fruit including the king of all dates, the Medjool. 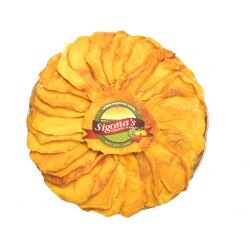 1.5 pounds	.. 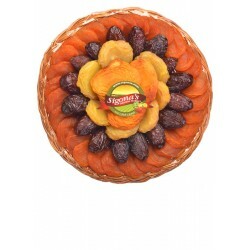 Round basket full of our best mixed fruit including the king of all dates — the Medjool. 18 ounces	.. 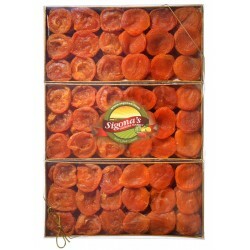 If you love apricots, then this gift box is for you. 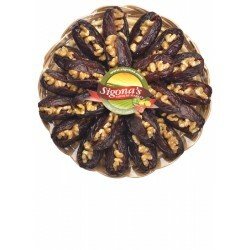 Filled with 3 pounds of the best super-large d..
2lbs of delicious jumbo Medjool dates from Bard Valley California that taste better than candy. 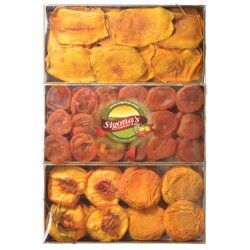 1lb..
3 lbs of dried fruit, super large Blenheim apricots, California jumbo peaches and something special..